Last weekend Australia’s NSW Cave Rescue Squad held a mock rescue in Argyle Cave in Bungonia National Park. The scenario involved rescuing an injured caver from Pitch 4, a 14 meter (46 foot) high wall, and bringing them to the surface. The exit route required the team to negotiate an area known as ‘Flattener’, a very tight squeeze, and the ‘Keyhole’, a narrow opening at the cave’s entrance. 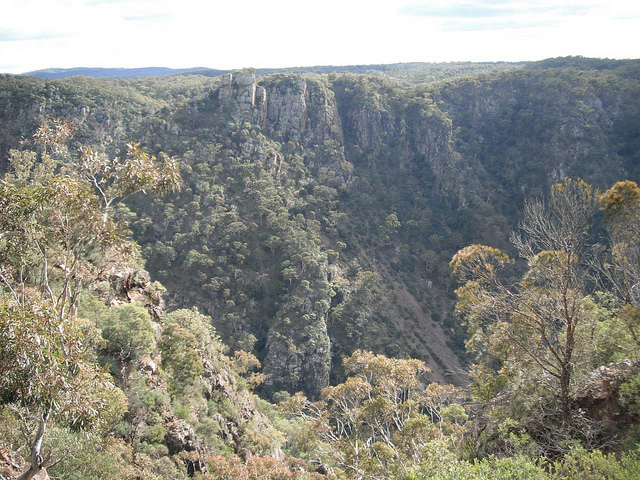 With hundreds of tourists also visiting the more than 190 caves in the Bungonia system each year, there is a strong potential for a future rescue to be a real one. All told, the exercise took the 17 cave rescuers 12 hours to complete.